Your little ones are starting their exploration journey of the world, and as a parent you can watch over them as they progress. The Argasol Kids range is a handy tool for every parent, as it contains nano-silver technology to fight against bacterial, fungal and viral infections. It is food-grade, non-toxic and perfectly safe for children. 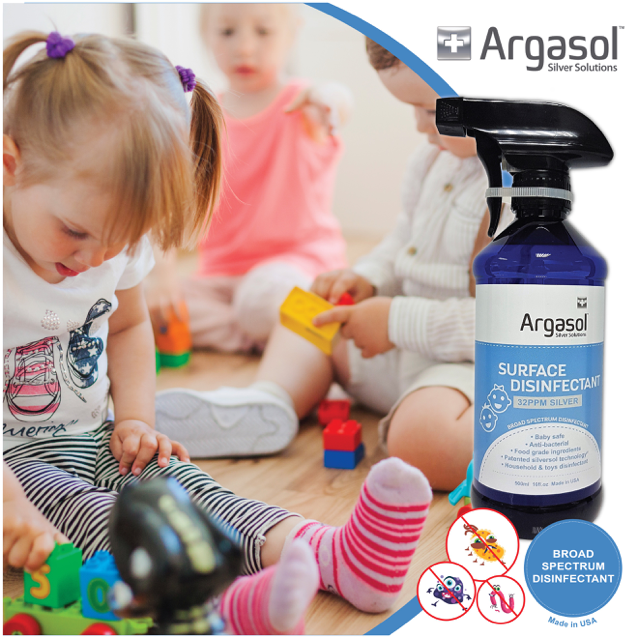 The Argasol Kids Disinfectant is great for cleaning surfaces in your home and play areas for your child as they start learning to crawl and explore their surroundings. The silver functions like a catalyst, and will continue to disinfect a surface until removed (e.g., by soap and water) from the surface on which it was applied. Unlike other disinfectants, you don’t have to worry about your children getting harmful chemicals into their body, for it is non-toxic and safe even when consumed. Available in 70ml and 500ml. 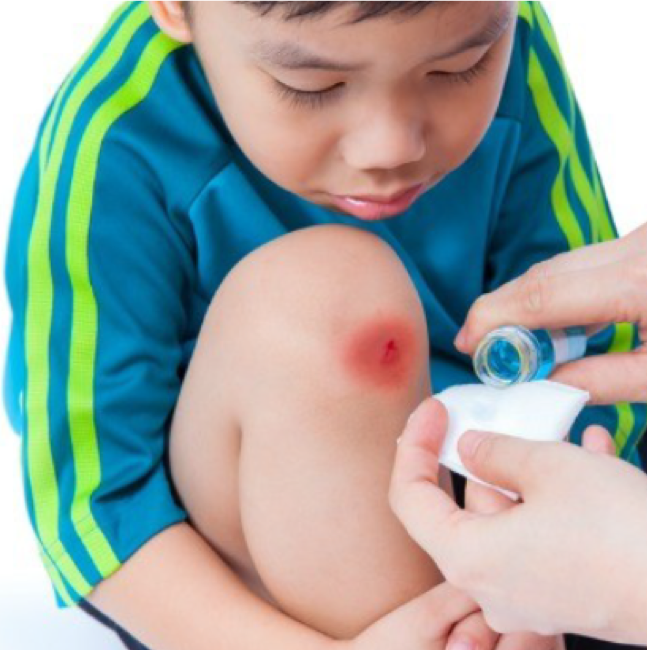 Argasol Kids Gel is great for minor cuts, burns, abrasion, to aid in wound healing. It provides protection from infection and speeds up the healing process. Its anti-bacterial, anti-viral and anti-fungal properties also makes it great for treating other issues such as mouth ulcers. Give your child the best protection for their journey and make Argasol your trusted companion in childcare. Available in 44ml and 118ml.